The fees for taking the IELTS vary from country to country. We have compiled the below list detailing the cost of taking the IELTS exam in a number of popular origin countries for study abroad students. The information has been taken from the IELTS website pages and may need updating from time to time. These figures are just to give you a rough price guide. Please note: these figures are for the IELTS Academic for UK Visas and Immigration. 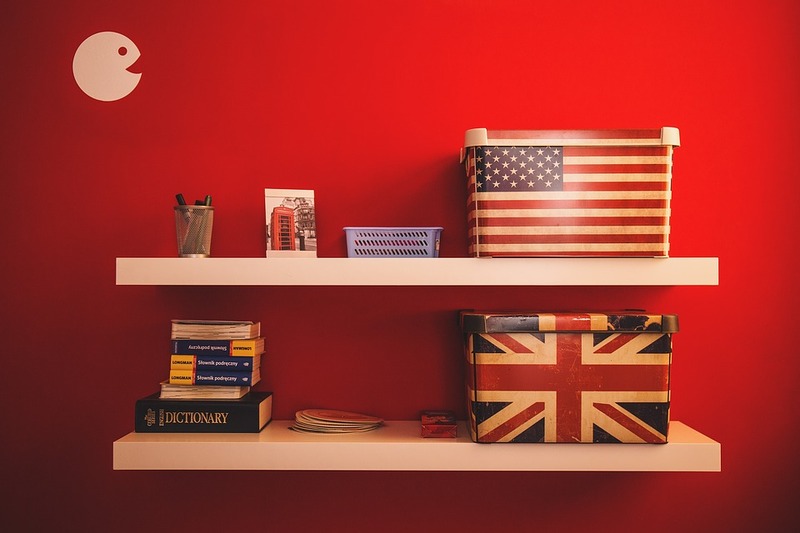 Other IELTS tests for different purposes are generally less expensive but this is the test that you will need to take if you are looking to study abroad in the UK with IELTS. Canada – CAN $309-319 depending on the region. Test centres in Ottawa, London, Toronto, Montreal, Winnipeg & British Colombia are $309. Test centres in Niagara Region and Windsor are $319. Pakistan – Test fees range from Rs. 22,000 in Peshawar to Rs. 25,520 in Islamabad.